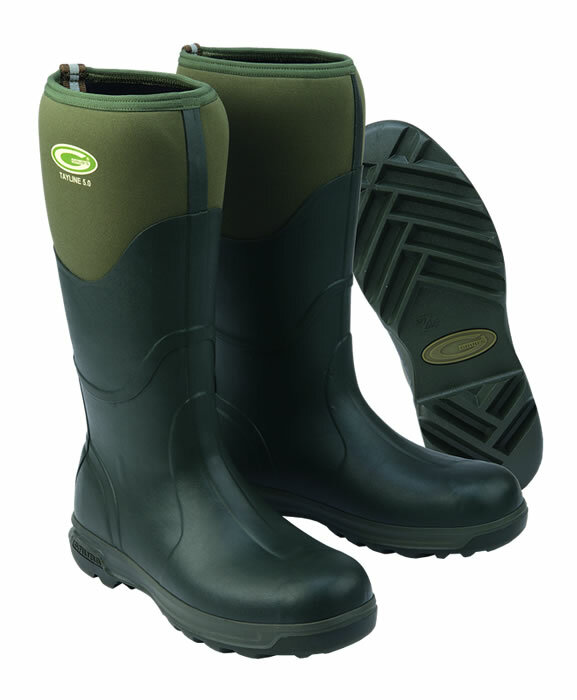 The Grubs Tayline boot is designed for farmers and agricultural use. 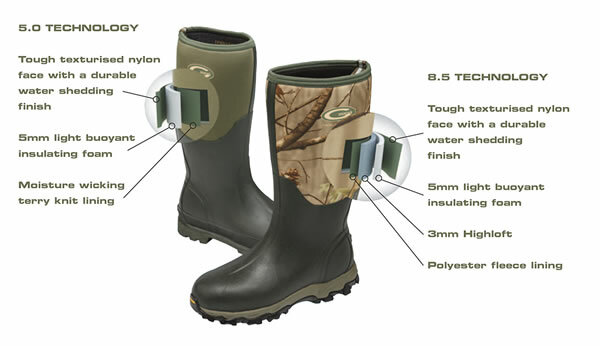 New tough sole pattern, high level rubber outter protection - and as with all Grubs boots - 100% waterproof and insulated. What more can you require in a work boot?